TalentCircles: A Platform for Talent Connection Solutions: What Can Employers do About the Skills Gap? 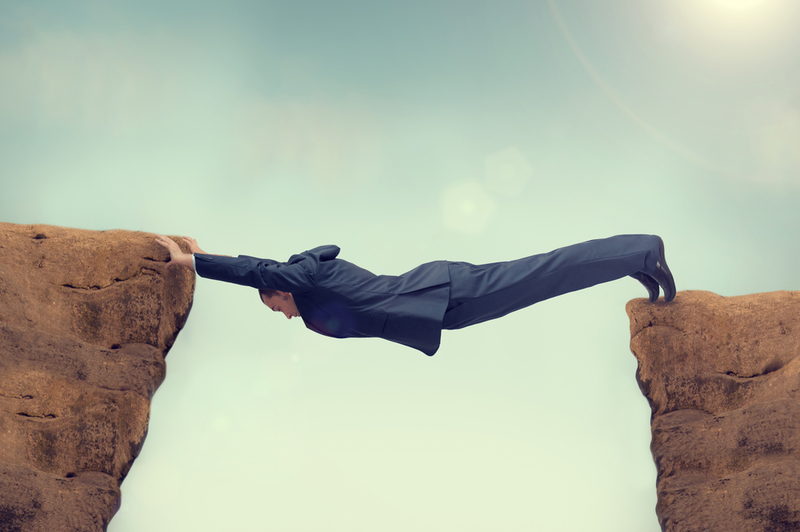 Although there has been some back and forth about the severity of the employment “skills gap” problem, it looks like enough people are feeling the effects of it to make it an issue that needs addressing. As might be expected, employers are still seeing shortages in the STEM (science, technology, engineering and mathematics) fields, but, according to a recent study from CareerBuilder, plenty of other occupations, such as those in the management, legal and service sectors are struggling to find skilled workers too. The specific reasons for the lack of qualified workers varies somewhat, but one recurring theme is that colleges are not preparing students adequately for jobs in the real world. Sometimes this stems from in-demand jobs just not seeing enough graduates in the appropriate majors. Other times, students might graduate with the right major but the college curricula just haven’t been able to keep up with how quickly technology changes. This leads to students lacking the critical, job-specific skills needed to handle leading edge technology. Colleges shouldn’t be expected to handle all the blame and burden alone, however. Academia and business need to work together. Academic institutions should be talking to employers about what they need; which will likely lead to colleges and universities having to reevaluate the process for creating and updating course curricula. At the same time, with technological advances seeming to impact the pace at which we do just about everything these days, companies need to be more willing to pick up where college leaves off and take an active role in training employees. One Harvard Business Review article points out that apprenticeships are a great way to get new employees up to speed. In fact, it states that “Graduates of apprenticeship programs enjoy an estimated $250,000 increase in lifetime earnings, and employers get a 38% return on their investment.” The article also suggests that employers in similar sectors join together to the address skills gap issues. It encourages them to work with educational institutions to design training initiatives that focus on career pathways while integrating classroom education with real-life or simulated work sessions. Remember, when companies invest in training their employees—and offer truly competitive compensation for workers with in-demand skills—they engender employee loyalty. In addition to businesses and academia working together, job seekers need to do their part in actively keeping up with the latest innovations and changes in their field. They need to be willing to seek out and ask for training when necessary and ensure they have, or are at least working toward, marketable job-specific skills. Not only that, but companies also want to see that they have the necessary “soft skills.” Many employers mention that it’s equally challenging finding people who can communicate effectively, get along well as part of a team, have confidence and a good attitude, are flexible, and can be resourceful problem solvers. It will take a true joint-effort on the part of academia, employers and job seekers to bridge the skills gap and ensure a real, long-term solution to the problem. For more information about finding the people with the skills needed to succeed in your current job openings, contact us at 415-835-0202 or email us at sales@talentcircles.com. This is an excellent post i seen. I have to thanks to you to share it. It is really what I wanted to see hope in future you will continue for sharing such a excellent post.gratitude for sharing..When approached by Airport Advertising in Bangalore bureau, interspaces had no hesitation in coming up with an inventive choice of options to provide the brand the most publicity for their funds. With a mixture of advertising mediums available, Airport Advertising in Chennai chose to saturate the airport with back-lit signs, bag belt decals and wraps, edge lit signs and outdoor billboards.